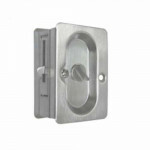 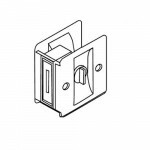 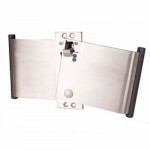 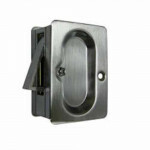 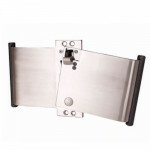 Trimco 1062 626 Concealed Door Edge Pull is a non-handed, side mount pocket pull available in variou..
1064 626Trimco Pocket Door Pull - Non Latching for use on doors where there is no need for privacy.1.. 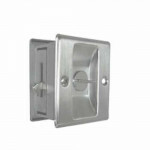 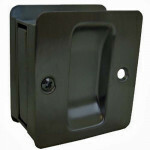 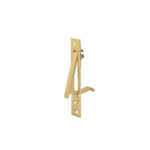 The Ives 222 Brass Flush Pull with low profile makes this pull ideal for louvered, bi-folding or war.. 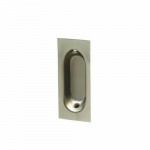 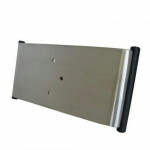 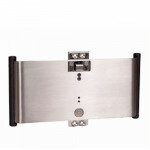 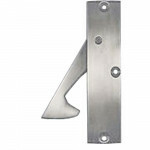 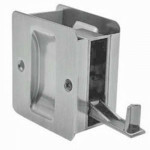 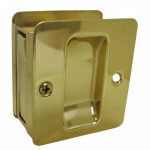 The Ives 230 Brass Door Edge Pull 3/4" width allows installation on narrow as well as standard doors..